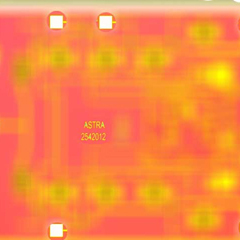 Digital Attenuator | Electronic Warfare And Jamming Systems | Astra Microwave Products (p) Ltd.
Astra Microwave Products (P) Ltd. 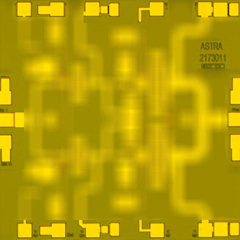 The MMIC portfolio of Astra caters to the attenuator needs of T/R control circuits by offering 6-Bit Digital Attenuator with an invariant phase over a wide frequency of operation. 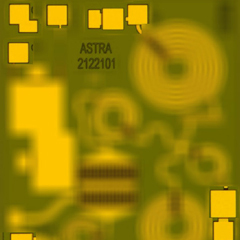 Among the existing attenuators, AMT2321014 covers the L & S Bands featuring RMS error as low as 0.25 dB with a phase variation of less than 5 degrees over the 64 states. AMT2361011 works over the frequency from L to X band, featuring RMS errors less than 0.35dB with phase variation as low as 10deg over 64 states. 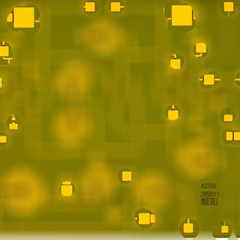 These attenuators inherit the on-chip TTL drivers. 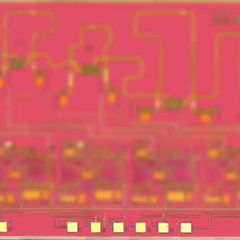 Design and development of new Digital Attenuator that work till 40GHz is under progress. Apart from the Digital Attenuator, analog attenuators from DC-2GHz operation are also available. Also available are the fixed attenuators with attenuation levels of 1, 2, 4, 8, 16 dB.